Hello my crafty friends, Thank you for participating in National Stamp & Scrapbook Month. It’s day 7 of 28 days of giveaways so be sure to stay tuned. 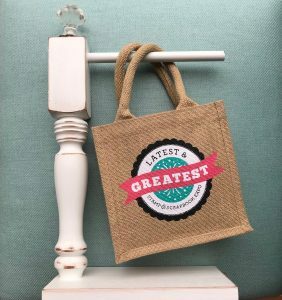 Elizabeth Crafts Designs has generously donated THIS AMAZING PRIZE honor of National Stamp & Scrapbook Month. All you have to do for a chance to win is leave a comment on this post and cross your fingers..Lol. Good luck to all. Elizabeth Craft Designs is a family-owned company, based in Evergreen, Colorado. We design and manufacture high-quality products for our fellow crafters. Since 2010, we have been dedicated to supporting and enhancing your creative vision –– because creative time, is time for you. Because of you, we work hard to ship quickly and inexpensive within the U.S. and internationally. Because of you, we design our products to be versatile, functional and clever. Because of you, we were named the 2018 Craft Business Awards’ ‘Best American Brand’ and the 2018 CRAFTAs’ ‘Best International Supplier’. Because of you, we offer education and support on our YouTube channel, Blog, Facebook page, Instagram and Pinterest page. Because of you, we have numerous designers on our team to offer you a variety of styles. Because of you, we are Elizabeth Craft Designs. 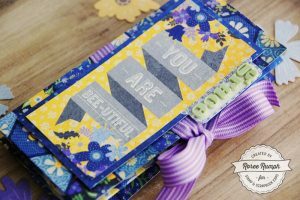 I can’t resist the urge to share some of the gorgeous cards that were created using the stamp & dies that are being given away today. 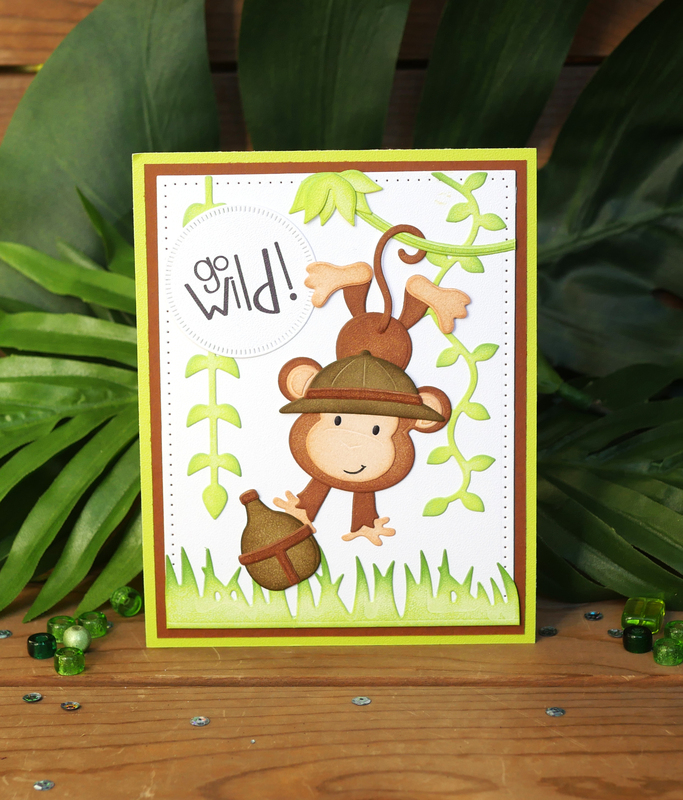 Can you imagine all the fun cards that you can create using these adorable stamps & dies? Have fun and good luck!. If you’d like to be entered for your chance to win this awesome prize, leave a comment on this post before Wednesday, March 6th at 11:59 PM. It’s that simple. The winners will be announced on Friday, March 8th on the blog. While we are waiting to see who the lucky winner is, you can hop on over to Elizabeth Craft Designs social media channels. You’ll find TONS of inspiration there. Don’t forget to leave a comment below for your chance to win no later than 3/6. Thanks for celebrating National Stamp & Scrapbook month with us. I look forward to seeing you at the shows, I’ll meet you at the Creativity Center. 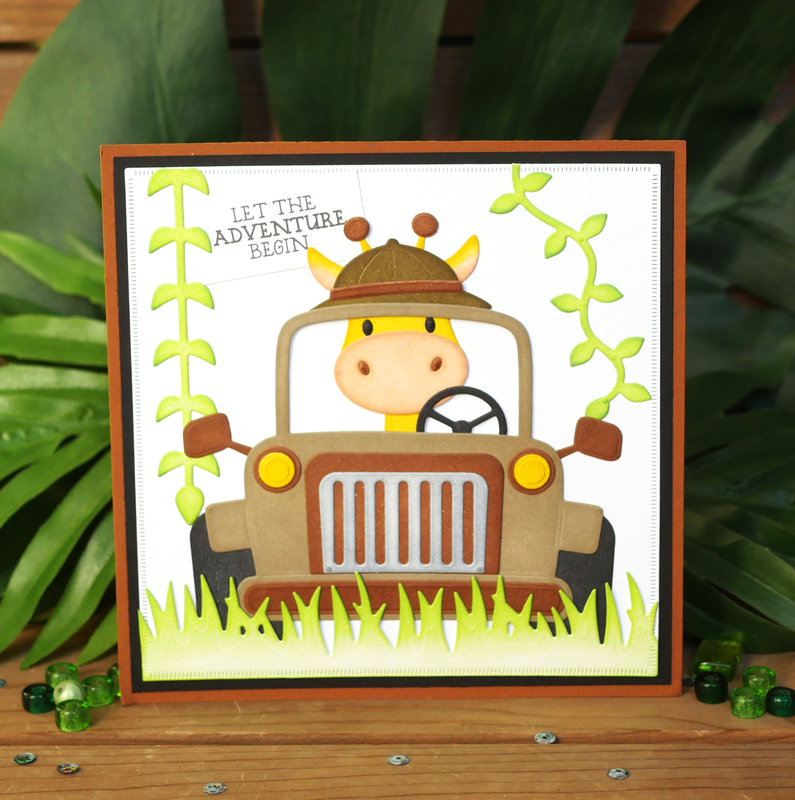 This entry was posted in National Stamp & Scrapbook Expo Month and tagged cards, Dies, Elizabeth Craft Designs, paper crafting, Stamp & Scrapbook Expo, Stamp & Scrapbook Month, Stamps. Would be great to use these for projects for my two grandsons. Super cute!! I would love to win this. 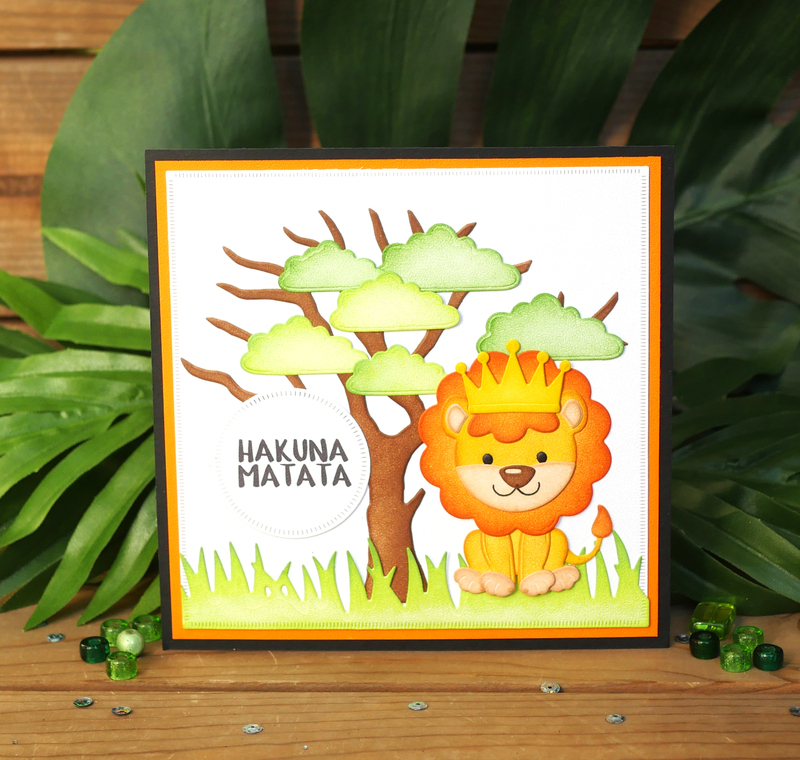 Just heard there will be a new Lion King movie out this summer, the featured stamp set would be perfect to make some trendy cards! I adore these adorable guys! Love to have it! Elizabeth Craft Design is an amazing company. Thanks for the opportunity to win this prize. I love kits and this one is so cute! Elizabeth Craft Designs has such cute dies. I want these animals! Super love all my Elizabeth Crafts dies and am so grateful for the opportunity to win more! 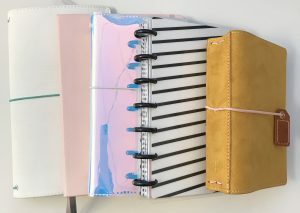 Such beautiful projects and products! Amazing prize! Thank you for the opportunity to win! So beautiful projects. Great prize, it’s so fantastic. So cute! I would make things for and with my nephew! I have been eyeing these die-cuts!! Would be so great to win them all! 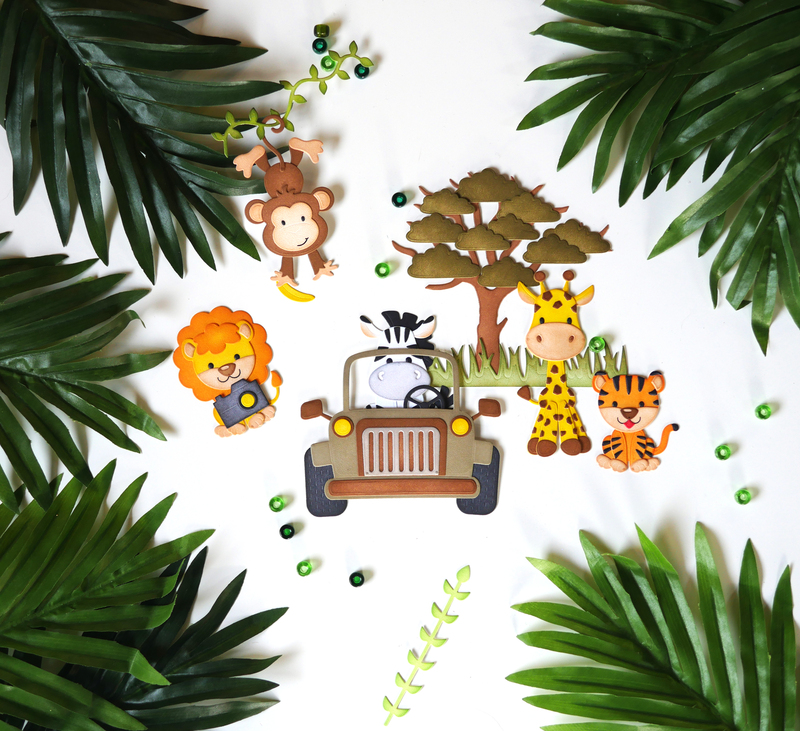 I usually use Elizabeth Craft Designs peel-off stickers and glitter, but I absolutely love these jungle animal stamps and dies! They would would great for my kids’ cards! Thank you for offering this great prize! These are so stinkin’n cute! I have some of the other animals, like the goat, and they are so fun to use on cards. I would 💕 to win this prize! Going to Africa in August. Need. This post is bursting with cuteness. 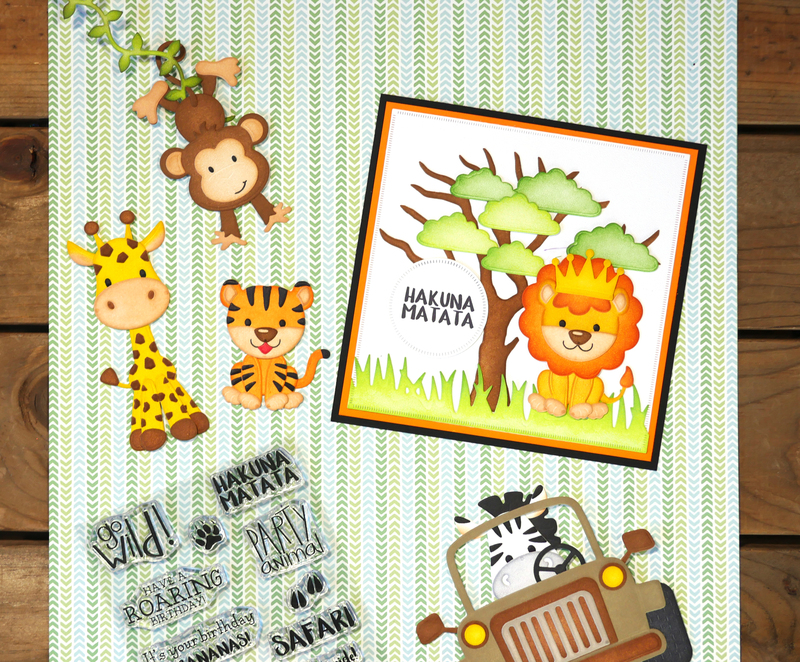 OMG, I want it all……so cute. Love Els and team. I love ECD!! Their stamps and dies are so fun! These are so cute! My niece and nephew would love them! Awesome giveaway such a great prize. adorable set. what a fun prize. Oh my gosh! Those are all SO cute! I couldn’t pick just one favorite. Darling! Thanks and God bless.